You know when you are flipping through channels and come across one of those strong man competitions and you see the guy with some enormous harness strapped to him and that’s strapped to a 747 and he’s trying to pull it? That pretty much sums up how I feel about life right now. It’s all. just. taking. so. much. work. Don’t get me wrong, I’ve got a great gig and I happily take my problems over 99% of the world’s problems. But….it would just be nice if something, anything would go down without a struggle. 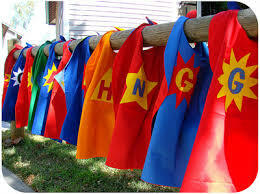 Until then, all I’ve got to do is iron my super woman cape and get to pulling. Fingers crossed for a strong tailwind.